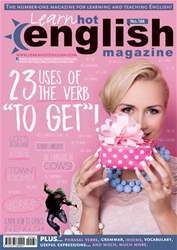 Digital Subscriptions > Learn Hot English > 186 > A Bridget too Far? A third Bridget Jones film may be one too many. Match the female film characters (1 to 7) to their corresponding pictures (a-g). Which films were they in?